Wastewater treatment prior to discharge to the local sewer or to private industrial pretreatment systems can range from simple pH adjustment to complex treatment systems for removal of a wide variety of contaminants and toxic heavy metals. 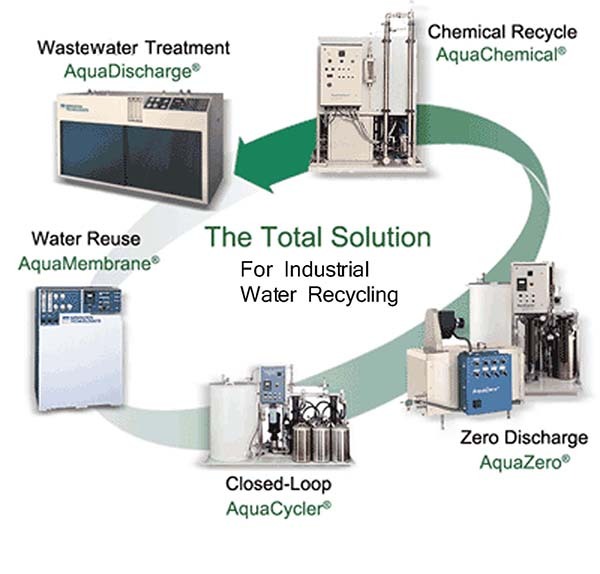 We can review your wastewater treatment requirements, analyze the nature of the contamination, determine your discharge specifications and provide the equipment needed to meet your wastewater treatment needs. Water soluble oils, emulsified oils, metalworking coolants, lubricants and alkaline cleaners are just some of the sources of oily wastewater generated by industrial facilities. Typically, the oils, fats and greases from these types of wastewater must be removed prior to discharge to publicly owned wastewater treatment facilities. Separation Technologists has a treatment approach that can mechanically remove these types of oils from wastewater without the need for chemical treatment.